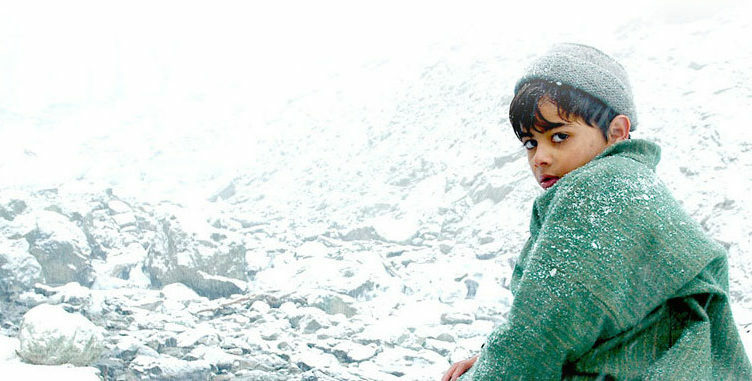 Set in scenic but strife-ridden Kashmir, “Tahaan” tells the story of an eight-year-old boy who tries to gain back his beloved pet donkey that has been sold along with his family’s possessions to pay the family debt. He wanders village and countryside, navigates border checkpoints, negotiates with merchants and money lenders on his quest – and is recruited to hurl a grenade into an army compound. Lush cinematography and a recurring chorus of Sufi singers add texture to this tender fable.